There is an article today in the New York Times about Vote Common Good, a group that I have co-founded and raised money for and am really, really excited about as we head toward what is the most important election of my lifetime, and I want you all to get involved! Our message is simple. Vote Common Good wants to invite and help voters of faith, our brothers and sisters in so called “red districts,” to rise up and vote the heart of our shared faith—faith in our spiritual traditions, our country, and one another. 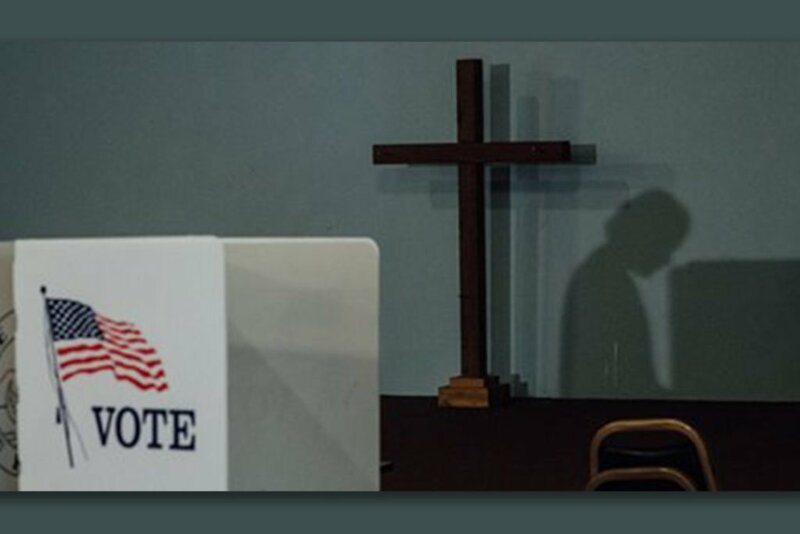 I think so too, and it’s going to take ALL OF US to spread the message that there is an alternative for those voters of faith who feel alienated and abandoned by the Trumped Republican Party. Please read the article and visit the Vote Common Good website to learn more about this movement and our upcoming bus tour! We have a chance to take back our country this November 6th, and I am doing everything I can to ensure that I don’t have any regrets on the morning of November 7th. Will you? Previous Post I’m in France Where American Blood Was Shed to Stop Evil Fools like Trump Next Post Please READ this article! White Evangelical Americans Are All That’s Keeping A Mobster Violence-Threatening Thug in Power—Think About It! Yes, I will vote and encourage my Southern relatives to vote in the spirit of my ancestors and civil right folks who fought to vote for the common good. “I guess if I’d had any sense, I’d have been a little scared — but what was the point of being scared? The only thing they could do was kill me, and it kinda seemed like they’d been trying to do that a little bit at a time since I could remember.” — Fannie Lou Hamer(1917-1977) beaten by police and given a literacy test before she gained the right to vote. “We form long lines for the death of icons (e.g, Rosa Park, Aretha Franklin, etc.) but short lines for voting. Something is missing. Reverend Jesse Jackson Sr.
Where is the working class program calling for across the board 35% pay increases for working people? Where is the program calling for full funding for public education, for universal health care, for retirement with dignity, for massive infrastructure rebuilding, etc., etc. The public is repudiating your glorious elections for the fraud that they are. 54% of eligible voters refused the ballot in 2016. Contrary to the will of most voters, a ‘government’ was formed anyway, even though most indicated by their refusal to vote that they want NONE of what is offered. The US government therefore cannot claim legitimately to ‘govern’ by the consent of the people. Had you an answer for the public repudiation of the ruling class charade, you’d post it. Elections are the only mechanism we currently have for changing a government we don’t agree with. Sitting out elections is the very thing that allows fraud to overtake the process.